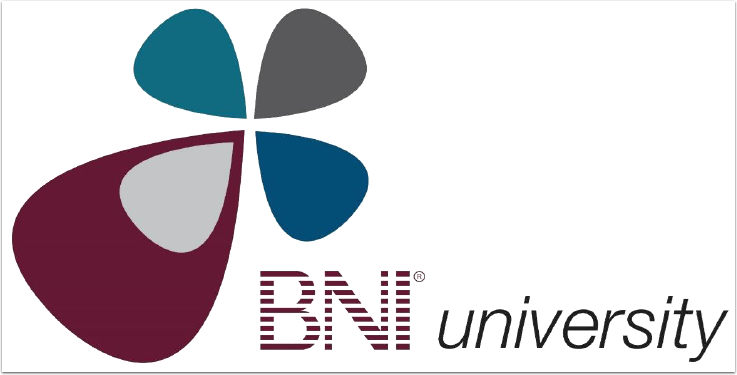 Known Issues and Bugs – BNI Connect & BNI University Support - How Can We Help You? 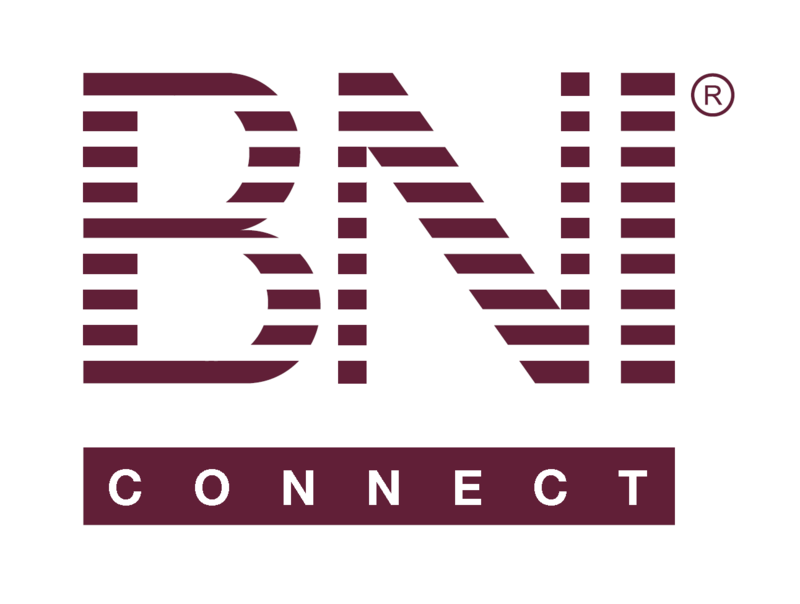 Slips reports on home page of BNI Connect will not show slips from previous memberships When a member returns to BNI after a closed membership and\or transfers between chapters, the slips reports will only show those slips submitted and received during the currently active membership. Only users with multiple memberships on the same account. Educate members before they leave BNI that they may wish to export their slips reports for archive purposes. An export may also be produced as a JSON file through the portal. This is on the radar for future consideration but not prioritized for development at this time. When listening to content via mobile app, if interrupted by a call the content may start over. All Users Currently there is no workaround but the developers are aware of the issue. We are unaware of a timeline for resolution.